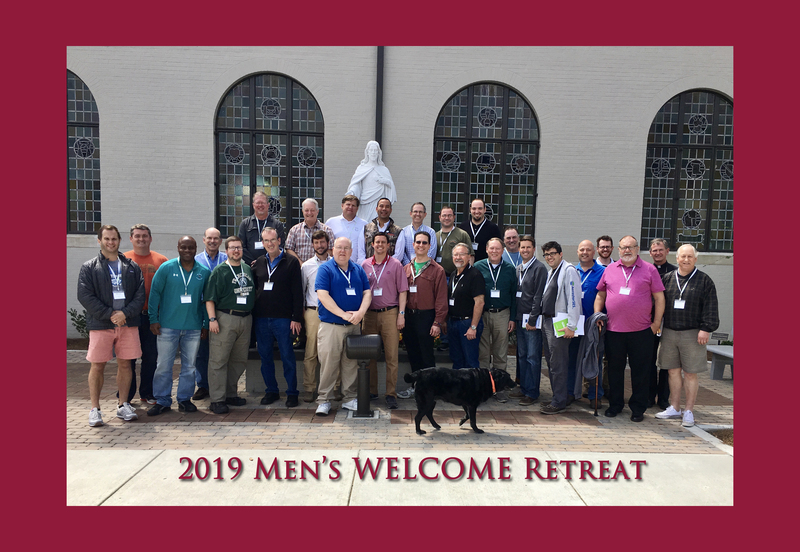 Last weekend several men from our parish came together to experience CRHP 2.0, Men’s WELCOME Retreat. Thank you for your prayers as they embrace this path in their faithful journey. Please keep the women of our parish in your prayers as they will be participating in the Women’s WELCOME Retreat April 13-14.